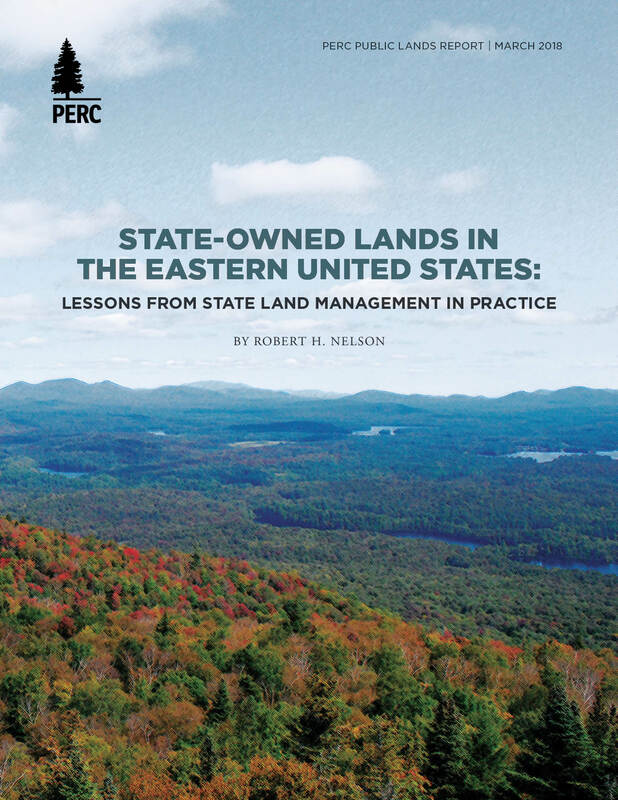 Eastern states demonstrate innovative state land policies that provide lessons for federal land management. 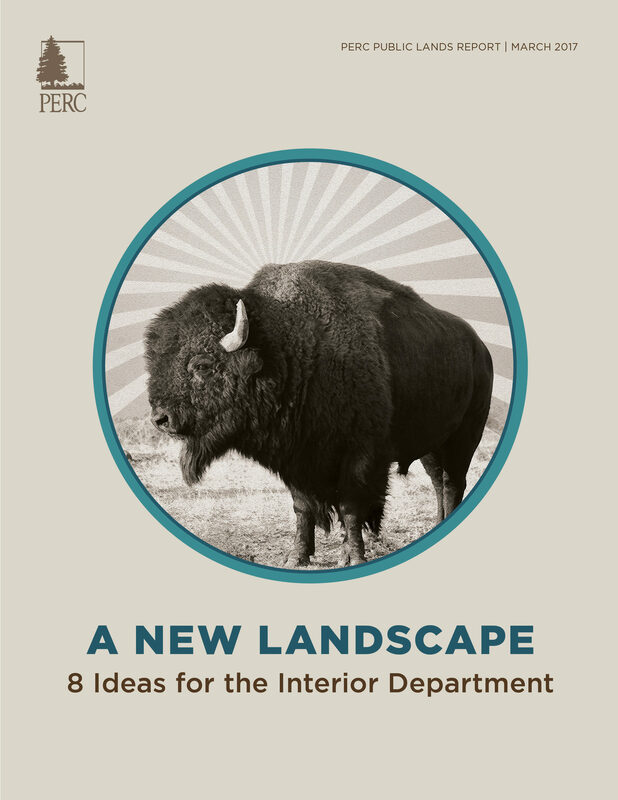 Eight policy ideas to deliver environmental and economic improvements for the nation's lands, waters, and other natural resources. 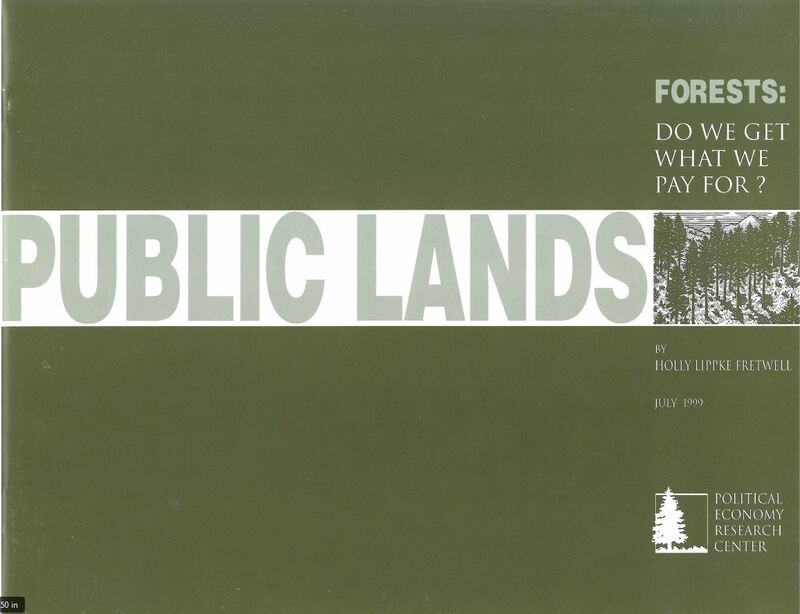 Outdoor recreation is a way of life in the western United States. 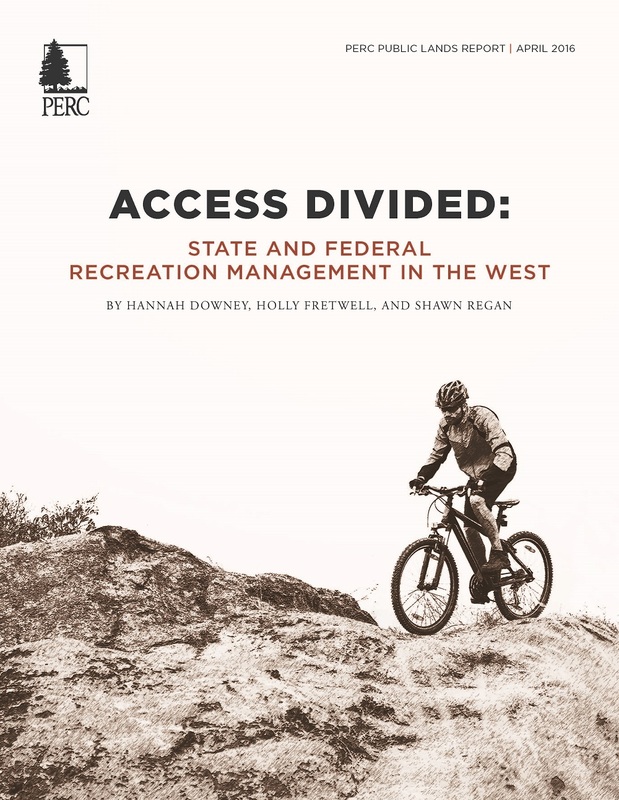 Our newest Public Lands Report examines various approaches to recreation taken by public land agencies across the West and explores the ability of these different agencies to resolve competing recreational demands. 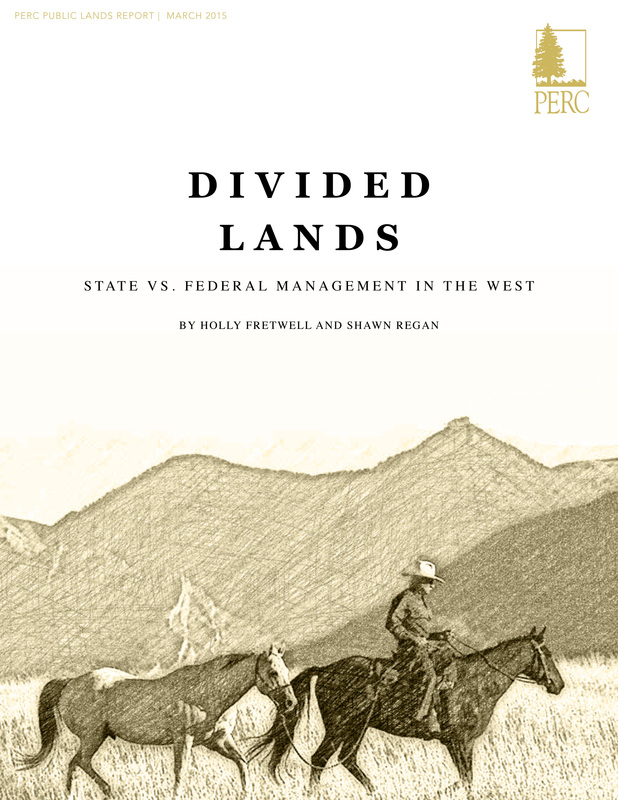 A comparison of state and federal land management in the West. 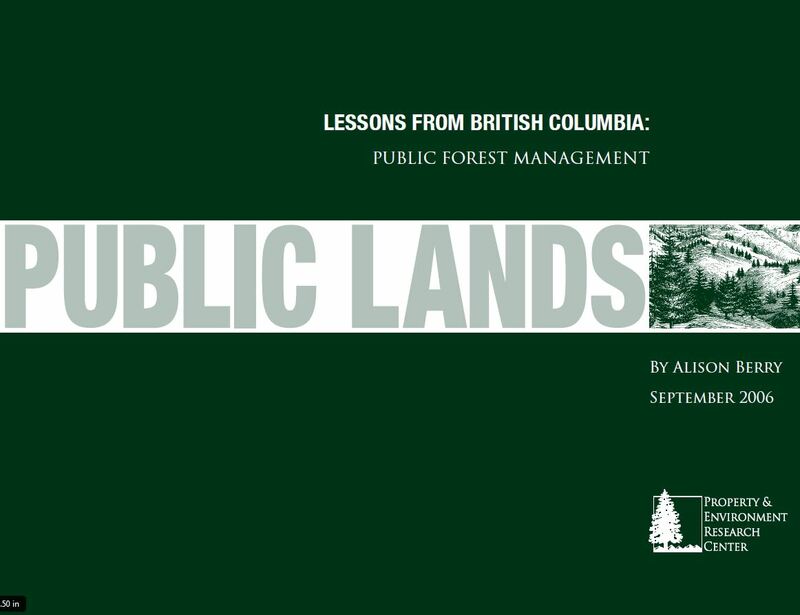 Although the forests of British Columbia, Canada, are 96 percent government-owned, the management of the forests is far more market-driven than in the U.S. Forest Service. Is No Use Good Use? 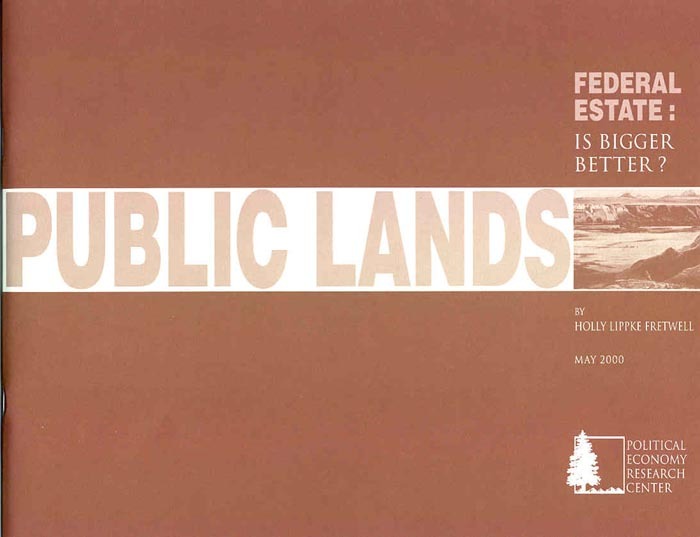 Americans are on the fast track to land preservation as more and more federal land is set aside at an increasingly rapid pace. 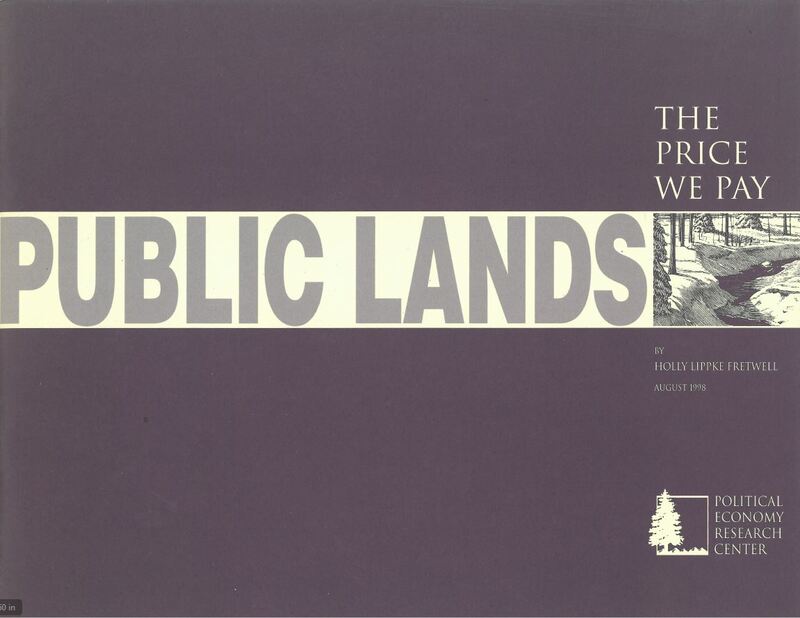 Now is the time to pause and ask if locking up great expanses of land provides the good stewardship that we want for our public lands. 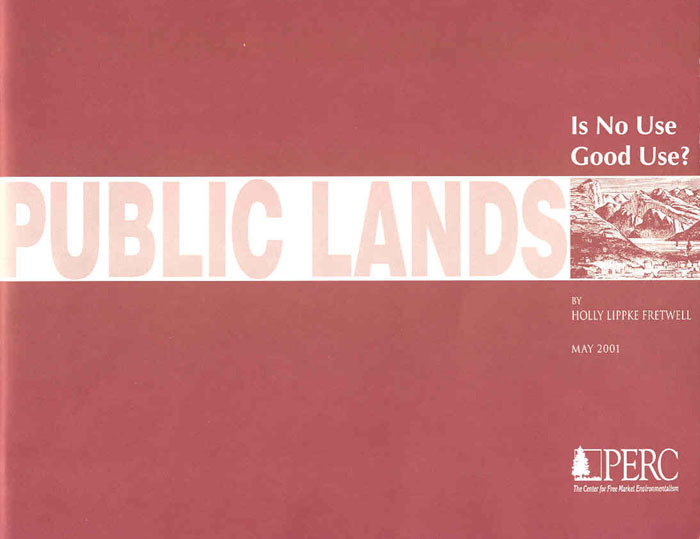 "If we are to protect America’s most valued lands, federal land management policies must be reformed and private conservation efforts encouraged," says PERC researcher Holly Lippke Fretwell. "The concern for forests today is not simply that trees will die from bugs or diseases--it is that entire forest systems are so far out of normal ecological range that virtually every element in the system is affected, and may be at risk." 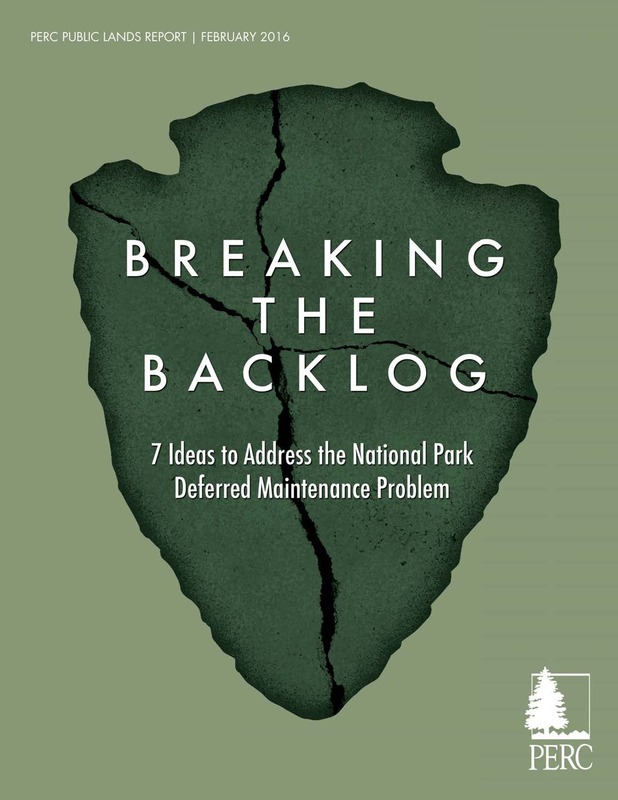 Our nation's federal land management agencies fail to meet any reasonable standard of fiscal responsibility, making the public foot the bill with hundreds of millions of tax dollars.